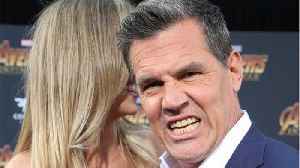 It's not Josh Brolin's fault. Avengers: Endgame is only a couple of weeks away from finally hitting theaters, which means some of the prominent Marvel Cinematic Universe cast members have begun their press tour. However, one actor..